Ronan Curtis, recently reportedly attracting the attention of numerous Championship clubs, in fact, some in the Premier League too, continued his monumental rise when winning his first senior cap for the Republic of Ireland this week. Curtis came on as a second-half substitute in Ireland’s goalless draw with rivals Northern Ireland on Thursday. 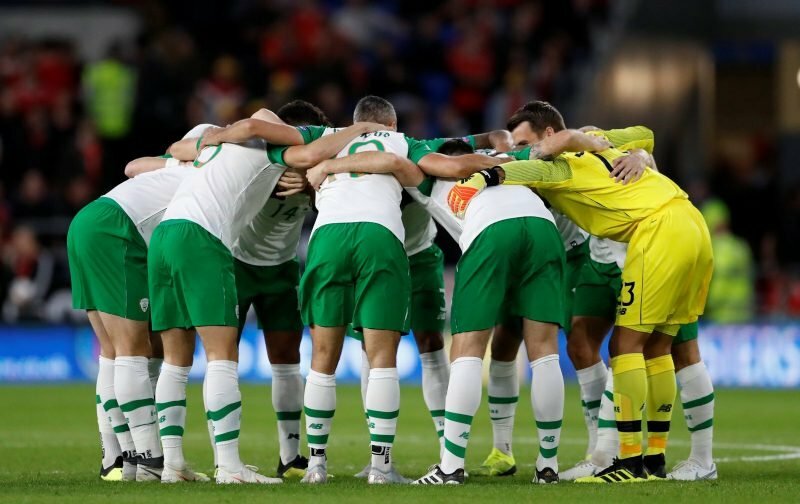 Pompey in the past, Curtis’ performance was praised as “promising” on an otherwise disappointing night for Ireland at the Aviva Stadium. He looked promising. About the only ray of light for us on a miserable evening. Plenty of praise came Curtis’ way, with it ultimately deemed he deserved his chance. However, his involvement didn’t go down well with all, one poster feels others deserved a chance ahead of Curtis. Curtis EFL Pompey on pitch when Hoban & Duffy Dundalk not considered! Joke of the highest order. 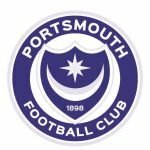 But having been a key member of the U21 side previously, and showing good form for Pompey since his arrival from Derry last summer, it was argued against. Curtis, 22, definitely warranted the chance Martin O’Neill gave him. Ronan Curtis is banging them in for Portsmouth in fairness, was doing well with Derry as well prior to that so he deserves his cap. Was a key player for the U21s too. He more than deserves this. Having been given his first cap at senior level, if there is interest in Curtis this will grow further still, right? I don’t think we’re in a hurry to offload the forward, but we know how football works these days so I again say let’s just wait and see what January does bring.